Just one example: Chaplain Steve Lee, head of Peace Officer Ministries, at work, somewhere. The police called me from the house of a woman with a gun to her head. That’s the conversation I overheard in the hallway outside my office. 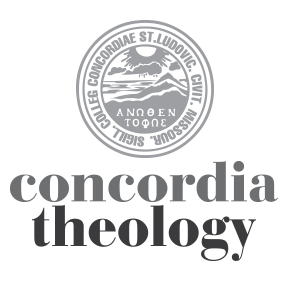 (A workshop for chaplains, peace officers and pastors, focusing on effective Christian ministry to and through law enforcement is meeting at Concordia Seminary this week.) The rest of the story involved 16 cats, animal control, health and human services, and the woman ‘gun to her head’ shouting out the window, You’re not taking away my babies! The end of the story involved this particular chaplain talking the woman down, averting disaster, and restoring calm to the neighborhood.